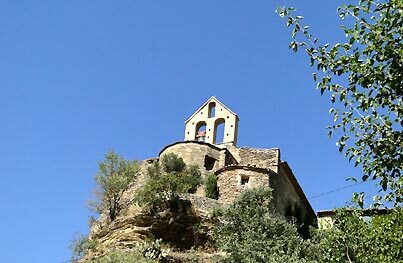 A picturesque village perched atop a hilltop, Saumane's tranquillity and serenity will not fail to seduce you. 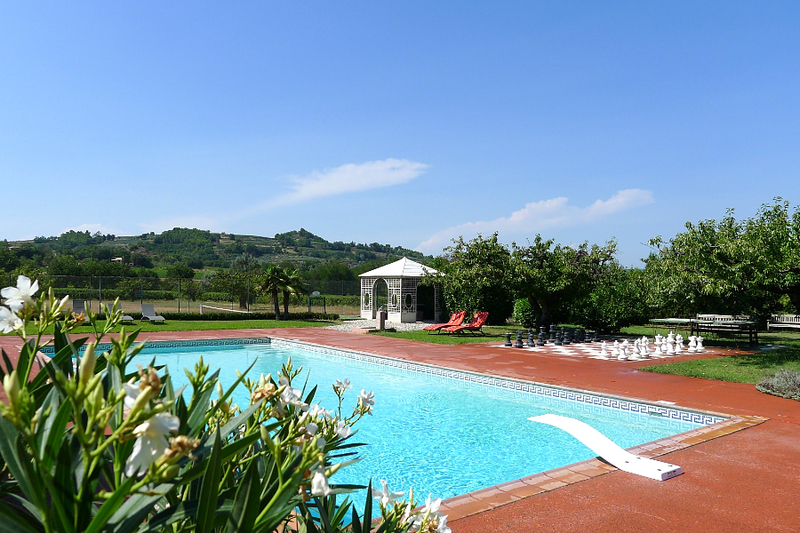 From the highest vantage point of the village you will enjoy breathtaking views over the Sorgue valley, with its olive tree groves and Mediterranean plants. 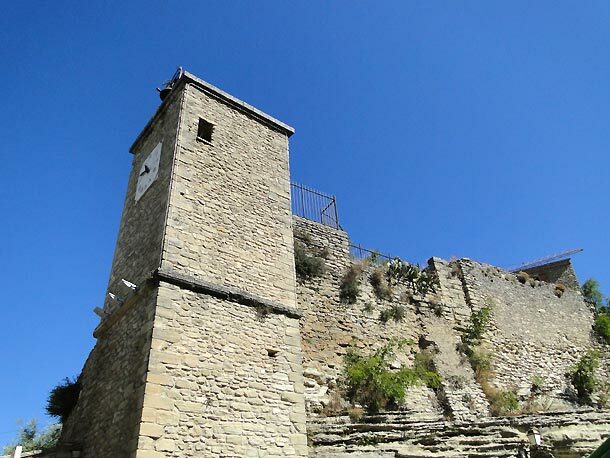 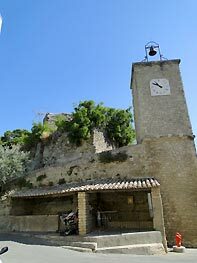 History lovers will enjoy the riches of Saumane's heritage: the dungeon of the Castrum Salmana, the 12th century church of Saint-Trophime, the ramparts, the cobbled streets, its stone fountains and bories. 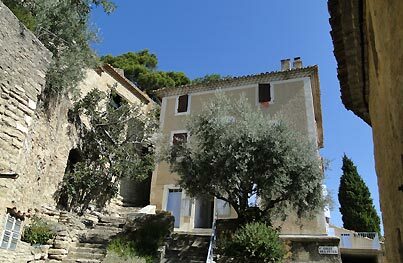 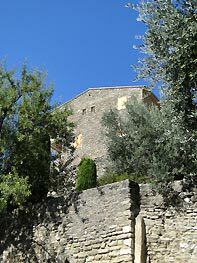 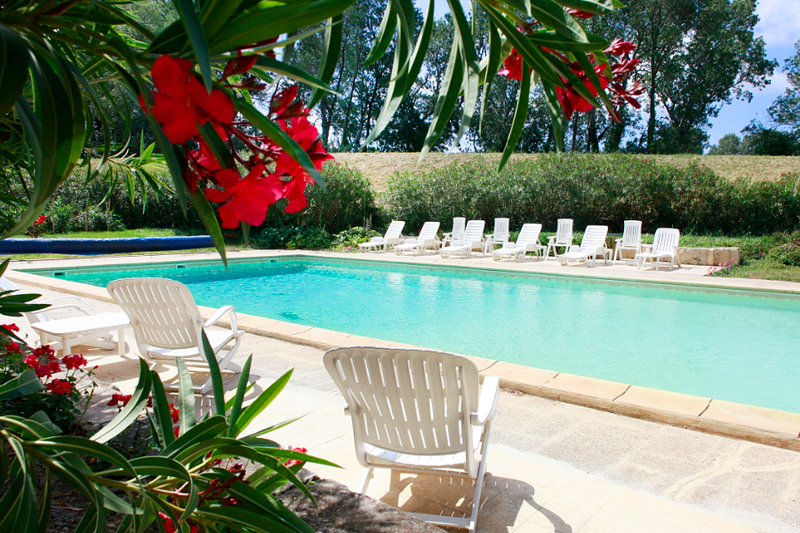 Trouvez une destination originale pour vos vacances provence, une location aix en provence, un hotel ardeche, un gite aquitaine et des dizaines de chambre d'hotes ou trouver un artisan baronnies grâce à nos portails.